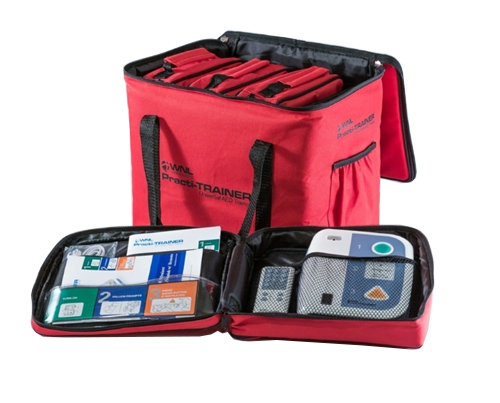 Training just got easier with the new4 Pack AED Practi-Trainer Convenience Pack! 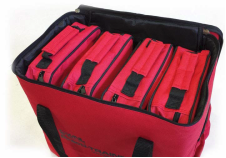 This compact carry case hold 4 AED Practi-Trainers and accessories. 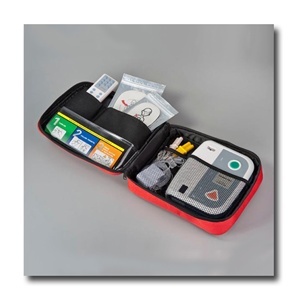 Our universal AED Practi-TRAINER has been completely updated and features many functional improvements from the last version. 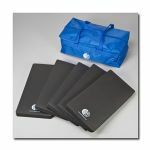 We gathered feedback from our customers and worked with both a product designer and our manufacturer to produce an incredible product. 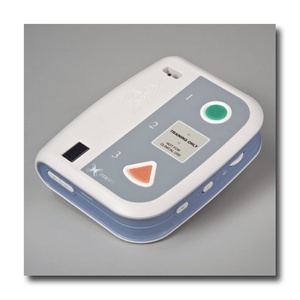 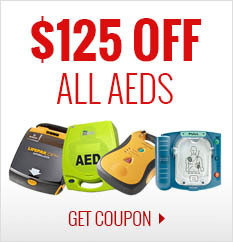 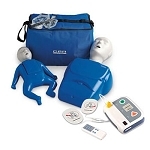 This AED training unit includes a replaceable scenario/language module - making it the most unique and cost effective unit on the market today. 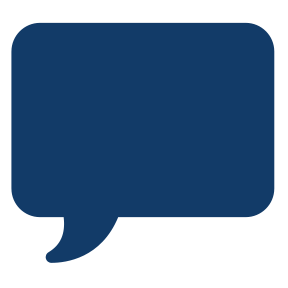 Our replaceable module means that when ECC guidelines are updated, you only need to upgrade your plug-in module - no need to buy an entirely new unit or send it out for re-programming. 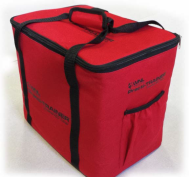 Newly designed body - a little larger than our original unit, but still lightweight and easy to carry. 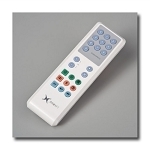 Remote control unit provides instructors with easy access to changing scenarios and ability to pause play for classroom discussion. 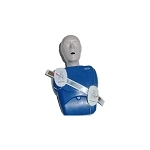 8 pre-programmed scenarios provide useful training and troubleshooting options for students. 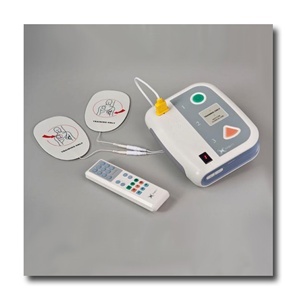 Adult and Child pads are included for complete training. Unit dimensions: 7.5" x 6" x 1.75"
Case dimensions: 30" x 11" x 27"